Is one Artist Playlist. I will listning all requests. Please follow and share my playlist with yours socials. 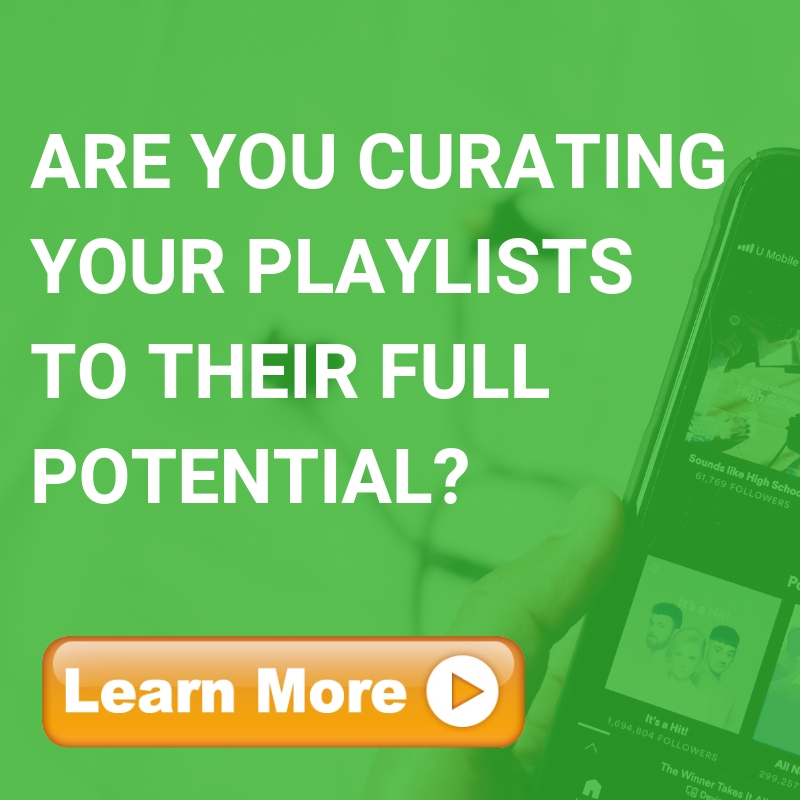 This playlist is full of some of the best unsigned talent in the world.